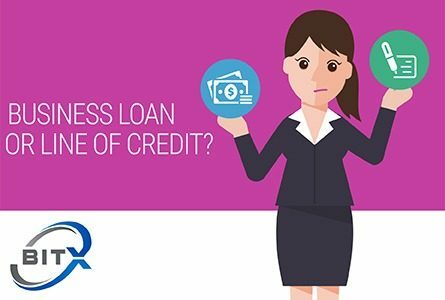 Posted 6:36 pm by BitX Funding & filed under Credit Ratings, Credit Score, Five C's of Credit. 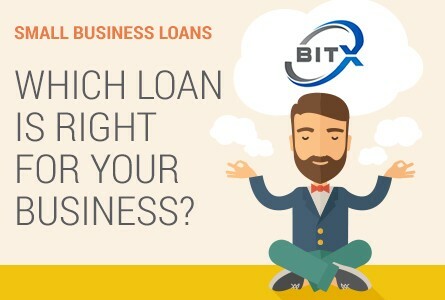 Posted 7:32 pm by BitX Funding & filed under Connecticut's Small Business Express Lending Program, Small Business Loans and Business Credit. 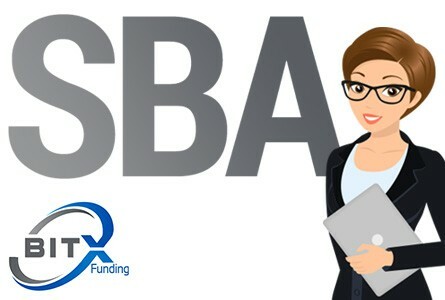 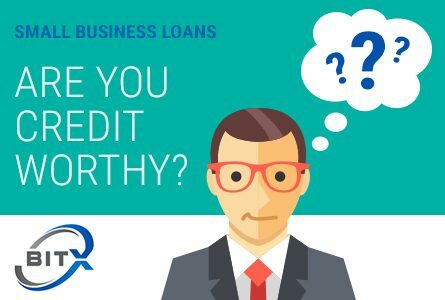 Posted 3:59 pm by BitX Funding & filed under Alternative Lending, Building Credit, SBA Loan Facts, Small Business Association (SBA), Small Business Loans add Business Credit, Small Business Loans and Business Credit, Women-Owned Businesses, Working Capital.